You think you can guess all the songs? If yes, then you can test your knowledge by playing is interesting and super fun game. 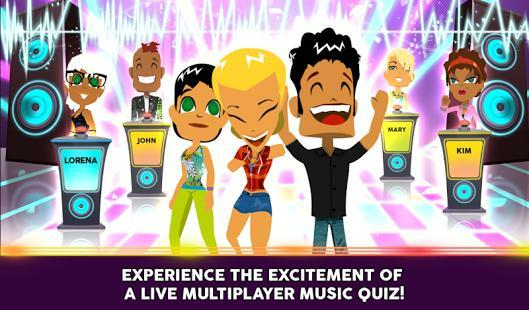 Wazasound Live Music Quiz is all about music. This game has an option to compete live with 5 players. You can play it with your friends or strangers and make them your friends. 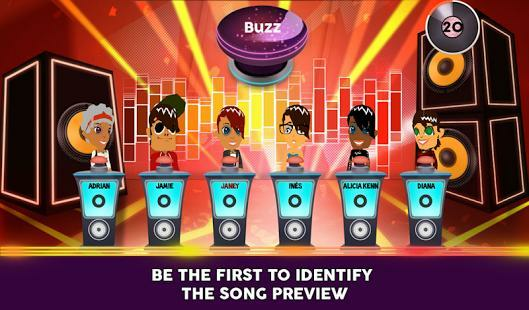 This game has quizzes related to guessing a song, identifying extracts from songs, and identifying the most hits. The game has catchy melodies and interesting beats and anyone who loves music can play this game. 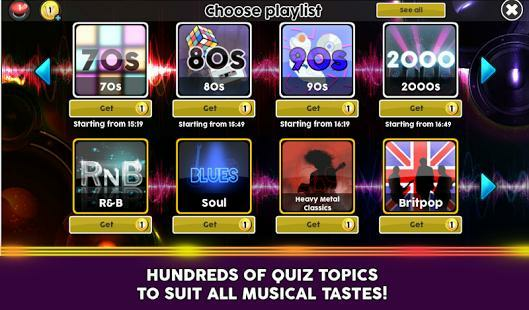 There are a lot more quizzes related to music. Players can also dance while listening to music and playing this fun game.